Are you thinking about getting a good steam cleaning? If so, you want to have the best carpet cleaner Perth has to offer on the job. To give you an idea of what we can do for you and how reliable we are, look at our process. 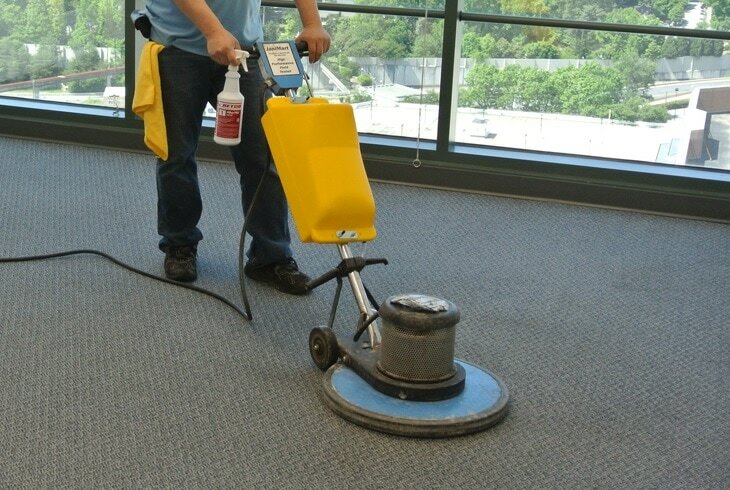 You’ll see our standard procedure for the typical cheap carpet cleaning Perth job. With us, you will no longer have to deal with stained or imperfect carpets. We start the road to a clean carpet with moving furniture. It is more than just the carpet itself involved. We move out the furniture to give us room to move without breaking or risking anything. All furniture is moved over to the side. With a clean space, we begin with vacuuming. Not all instances require a pre-vacuuming, such as if you called for a steam cleaning. A vacuuming can remove dirt and particles that are loose within the existing fibres, making it good preparation. We conduct a spray treatment. This involves a light spray over the carpeted area with a mild detergent, decreasing moisture resistance. By doing this, we chip away at oily or sticky residue. We also handle a spot stain removal. Over two decades of experience helps us provide the best, most effective stain removal and cheap carpet cleaning Perth have ever seen. After this preparation work, we get started on a steam cleaning. Using adjustable pressure, we break down the particles and tear down the steam. This gives your carpet a deeper, more thorough cleaning that also rinses carpets of chemicals used. As you can see, our process does not trigger any allergies. We use only chemicals and cleansers that are safe to use in homes. No residue will be left in the carpets. Finally, we move back the furniture. Anything we moved away gets put back where it belongs, so you don’t have to do that yourself.